OilyNotebook.com - Where your oily notes get organized! The (FREE!) online spot to keep all your oily notes organized!!! - Easily calculate proper Young Living essential oil dilution for adults and children. Find out how much Thieves oil should go in a roll on for your kids! Take the guesswork out and use your oils safely. - Note down all the Young Living essential oils and products that you want, along with what you want it for and directions for use! - What spare oils do you have in a drawer?! 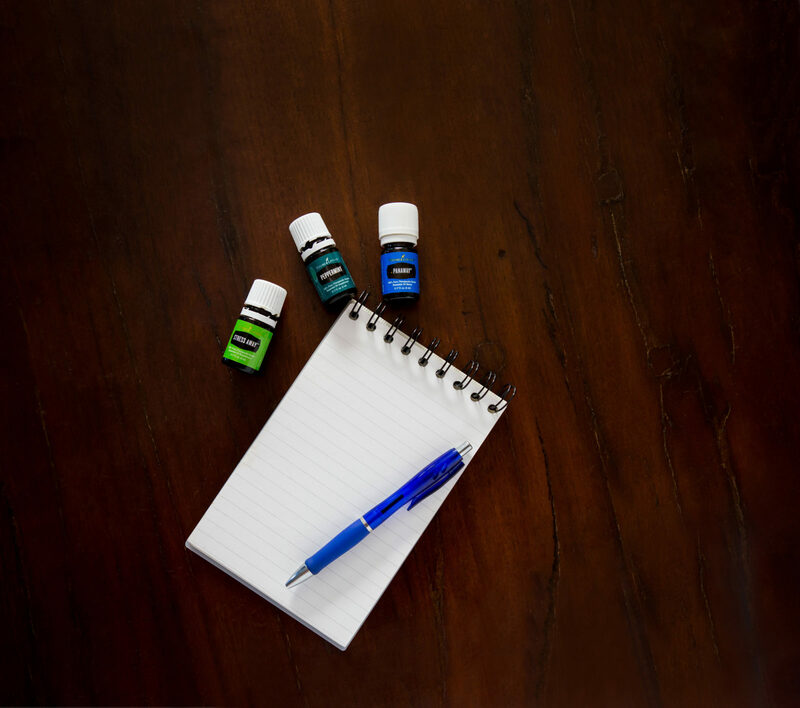 Keep track with Oily Notebook's personal inventory list so you always know what oils you have on hand. - Note down all your favorite essential oil recipes for body, household, and cooking. Keep track of them and save them all in one easy spot. Email or print them anytime. 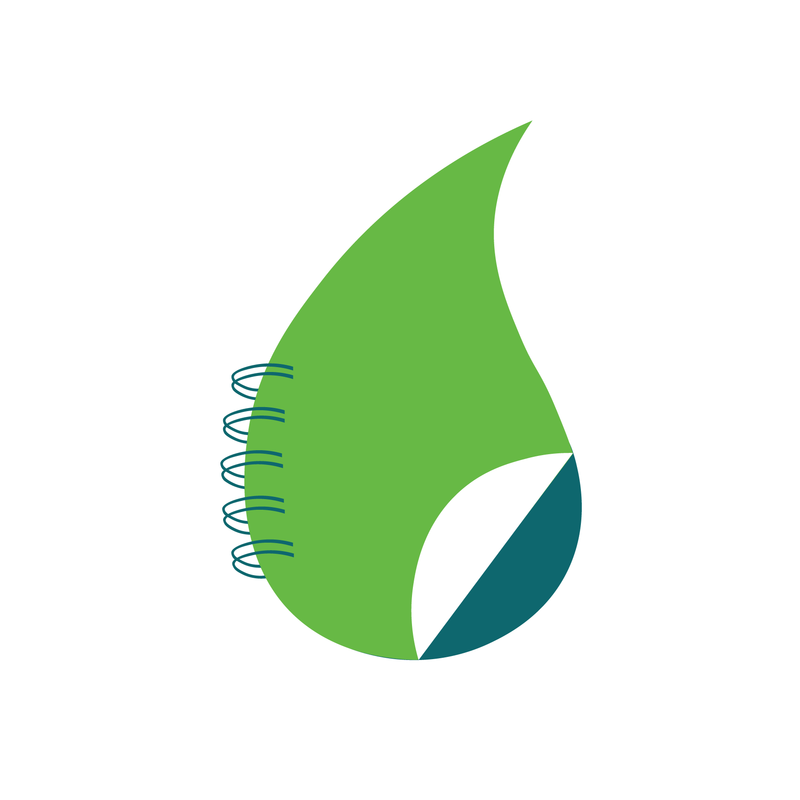 - Use the notes page to keep track of any random oil info you find. - Poke around in the recipe database containing user generated searchable recipes that you can save to your very own recipe notebook! - Note which items on your wishlist are the ones you plan to grab in your next order by adding them to your "shopping list." - Figure out how much vitality oil corresponds to your recipe and easily use your oils in the kitchen with the cooking calculator. - Double or halve your recipes and let Oily Notebook do the math for you with our recipe recalculator. - Figure out exactly how much oil to use on your pets with the pet dilution calculator. We always want to hear if you are having a problem with the site. Please use the contact form so that we can help you out and fix the problem! NEW PREMIUM FEATURE!!! Super excited about this one as it has been looooong gestating. If you’re like me, you don’t want to deal with the math on recalculating recipe size…. Well good news, you don’t have to anymore. Double your lip balm, cut your face cream in half, and we’ll do the math for you. We are super excited to debut our dilution calculator phone app!!!!!! It’s been a long time coming and we are super excited to launch it while we continue working on the full app that will connect with the pages on the rest of the site. We hope you love it!! !